Start taking classes at BOUNCE Singapore and other studios! BOUNCE Singapore is an exciting new concept in recreation, fitness and fun in the heart of Orchard. The international sensation, adrenaline-packed arena is well known as one of the world’s best indoor adventure parks, including a variety of trampolines and Singapore’s first indoor adventure course, the X-Park and Leap of Faith. Doors open at 10:00am sharp everyday. For all other sessions, they recommend arriving 20 minutes prior to booked time to check in. They also recommend athletic clothing that can stretch. Track pants and long-sleeve shirts are the best, but stuff like baggy jeans are also fine. BOUNCE custom socks (that provide extra grip) are compulsory to prevent slipping. You must purchase these socks separately; they are not included in the admission fee, but they are yours to keep and can be used in subsequent visits. Please arrive 20 minutes prior to booked time to check in. All jumpers will need to complete waivers before your sessions. We recommend athletic clothing with some stretch. BOUNCE grip socks are compulsory to avoid slipping. BOUNCE grip socks are not included in the admission fee, but they are yours to keep and can be used in subsequent visits. 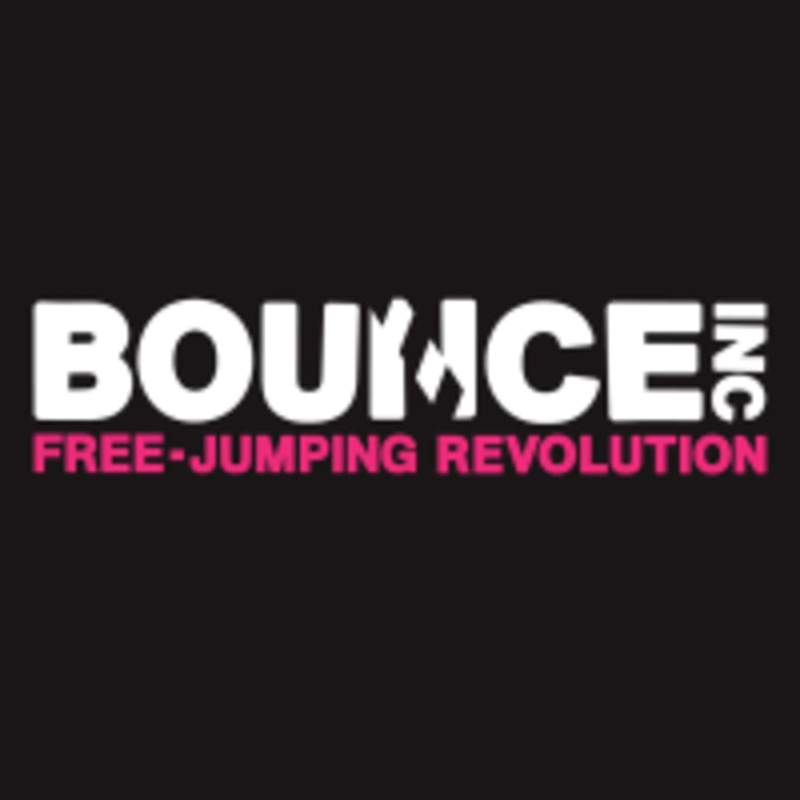 Bounce Singapore is located at Cathay Cineleisure, #09-01, 8 Grange Road in Singapore. Nor and Alvey were really friendly and helpful! They went the extra mile to ensure we enjoyed our first experience! The Instructors are Super friendly and the class is so damn fun!!! Will visit again! Was my first time there so class was tough, but it was good! I’ll be back!